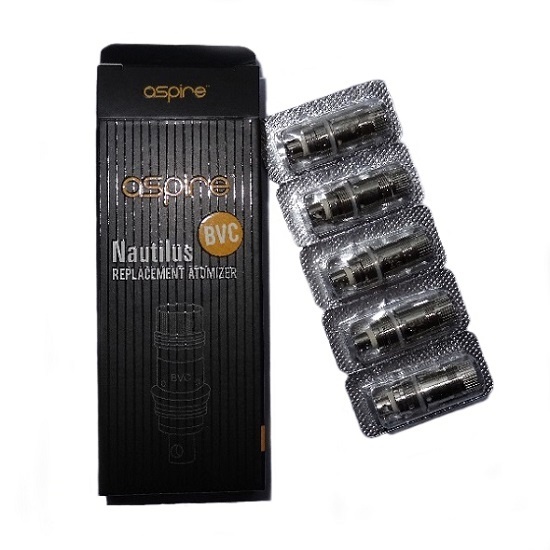 Aspire K3 Tank | Electronic Cigarette Co.
Genuine 510 style Aspire K3 tank which is compatible with the best-selling Aspire Nautilus coils, an ideal choice for mouth-to-lung vaping. Ensure your battery connection is also '510 style' which means it should have a female connection area at the top in order to be compatible with this tank. 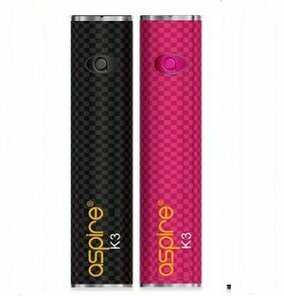 Each tank comes in a box with a hologram and scratch panel so you can check the authenticity of this product. 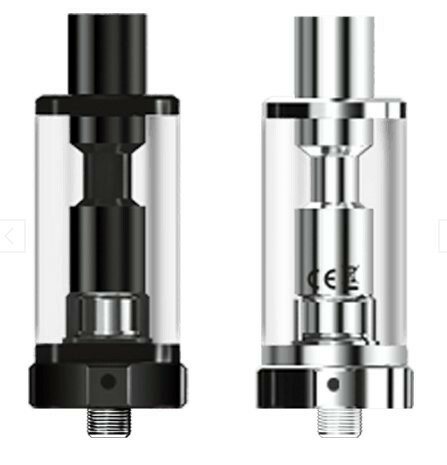 This is an ideal tank for new and seasoned vapers. 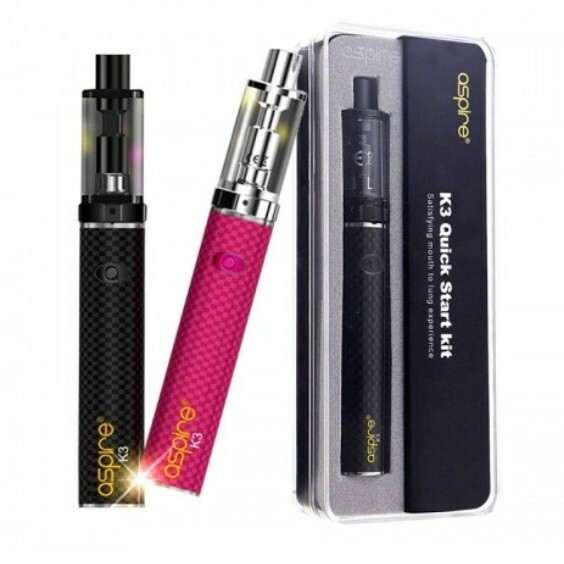 The K3 tank from Aspire uses the same coils as the Aspire Nautilus tank, which have been so popular, and that also means there's a very good chance of getting the replacement coils for quite some time to come, which isn't the case with all products.